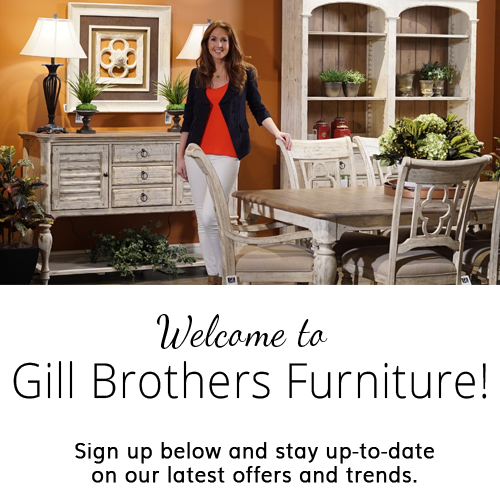 Gill Bros. Furniture in Muncie offers the area’s finest selection of quality furnishings for your home. 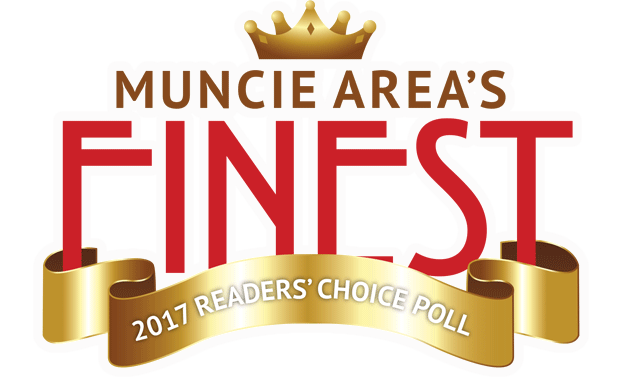 Our 45,000 sq ft showroom hosts such manufacturers as Smith Brothers of Berne, Tempur-Pedic, La-Z-Boy, Flexsteel, Amish Furniture and much, much more. Gill Bros. Design Center has over 2500 unique fabric samples to choose from. Our knowledgeable Furniture Consultants are ready to help you make your home a warm, welcoming space.